One man who backed himself and won is Khaya Dlanga. He’s gone from serving drinks to managing communications for the biggest soft-drink manufacturer in the world. Moving on from rural beginnings and graduating from AAA School of Advertisting, his Youtube channel now gets over 5.2 million views, and he’s never short of an informed opinion, as his new book title – To Quote Myself- suggests. 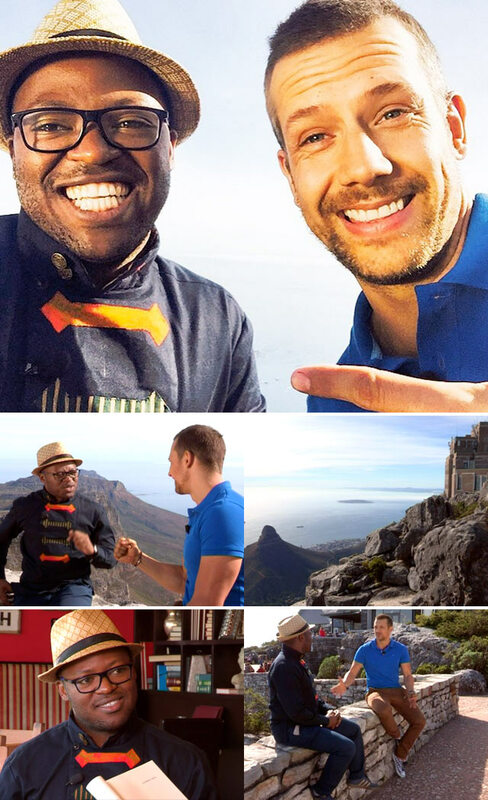 Join us as we chat to the man to grabbed his dreams by the horns, on Top Billing this Thursday at 8:30pm on SABC3.